NEW YORK, December 4, 2018—The Overseas Press Club condemns the relentless attacks on press freedom by the government of the Philippines as its justice department filed tax evasion charges against Rappler Holdings Corp. and journalist founder, Maria Ressa, a longtime critic of President Rodrigo Duterte. Ressa vowed this week to fight the “politically motivated” tax evasion charges and continue reporting on the Duterte administration. 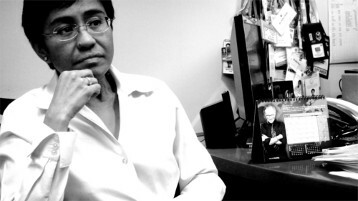 Ressa founded Rappler – an online news outlet — in 2012.